I am Siobhan Lewis the sister of Private Conrad Lewis of the Parachute Regiment. 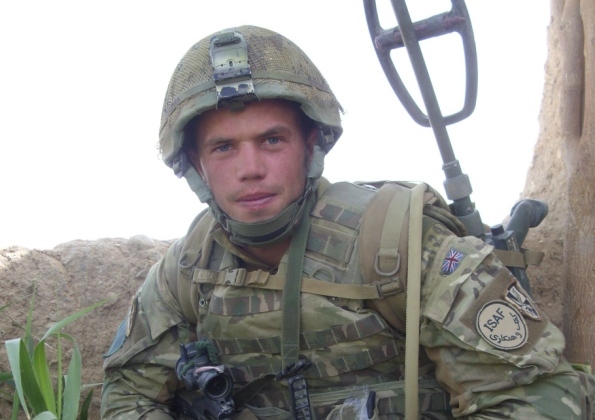 Conrad was the 353rd soldier to sacrifice his life in Afghanistan fighting for a cause he thoroughly believed in, fighting so that we are free. Conrad received a ‘mention in despatches’ for his ‘unique bravery’ while serving in what was described by the coroner as the most dangerous place on earth on op Herrick 13, with a particular mention that he would do anything for his mates, including putting himself repeatedly in the position of most danger to protect them. So it felt the right thing to do when trying to recover in some small way from Conrad’s loss, that we take a lead from his bravery, spirit and continue to support his colleagues and their families. 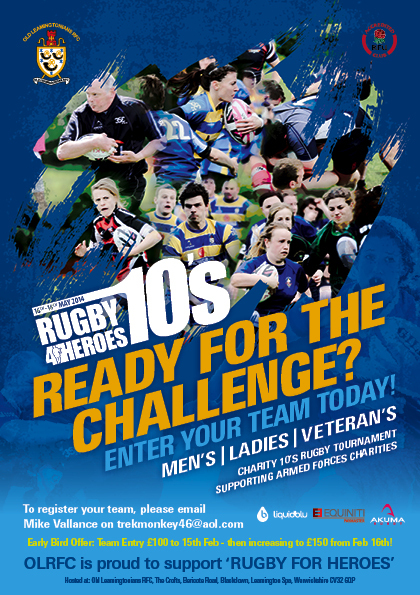 Raising funds that can assist a number of very worthwhile but lower profile charities, those that give direct support. 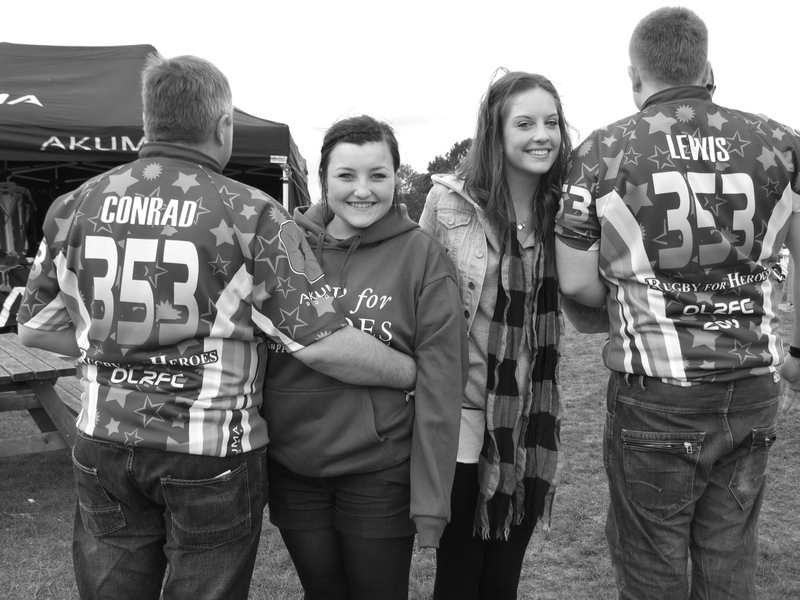 So we formed 353, a timeless reminder of Conrad’s service. But 353 does not just recognise Conrad. 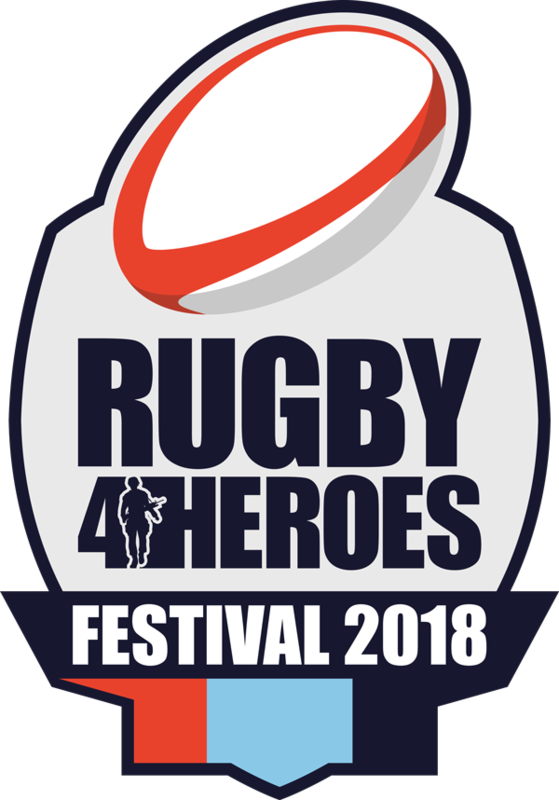 The logo was the result of many hours of considered thought by it’s creators Chapter (who are also sponsoring the Rugby4Heroes cause this year). The inverted 3 is representative of the fact that 353 is not a number. 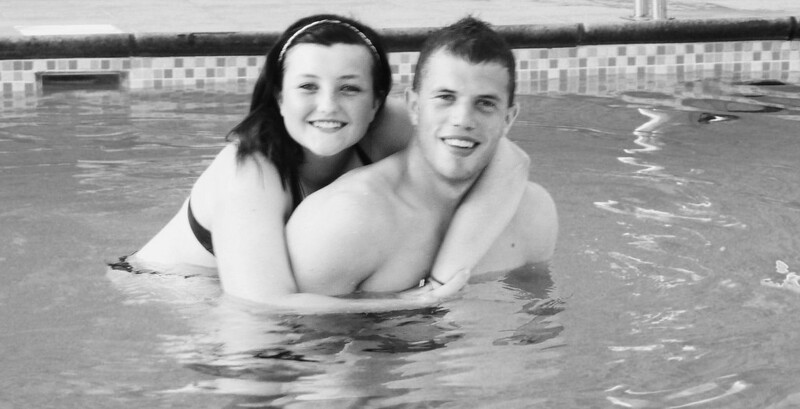 Its so much more than that. The dots in the logo recognise and remember all those that went before Conrad and those that have sadly lost their lives since. 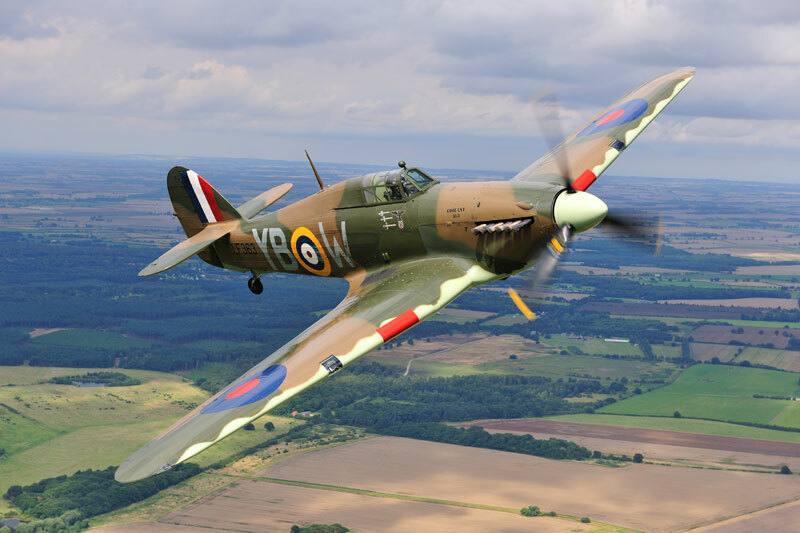 It’s also a very poignant reminder that we have lost a number of Warwickshire boys from a whole range of regiments in this conflict and strangely, paratroopers in particular. We like to use 353 to specifically remember, Joe Whittaker one of Conrad’s great college friends, JJ Doherty of Southam and Dale Hopkins who lived near Redditch. All paratroopers – all local – all lost in the Afghanistan war. 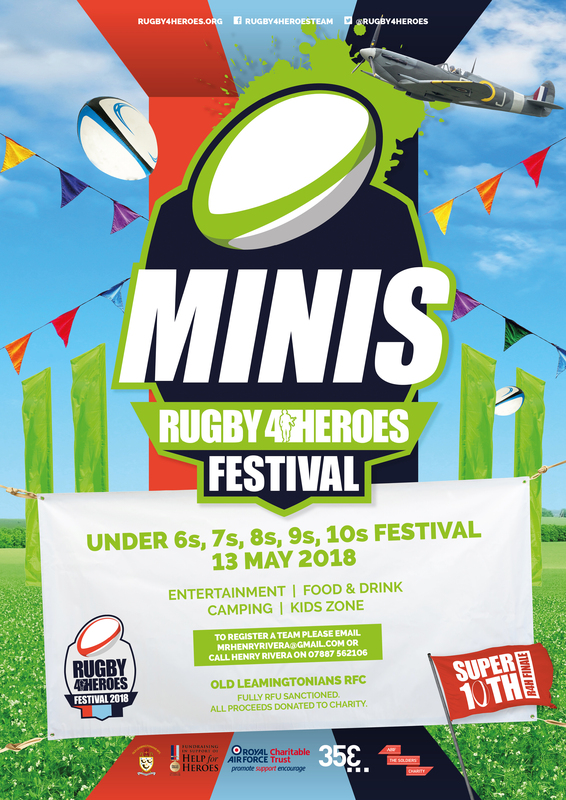 It seems like we are very good at producing elite fighting men of great courage, honour and integrity locally, and so it’s very important that organisations like Old Leamingtonians RFC, great rugby clubs with great traditions and their own incredible fighting spirit, stand up to be counted. 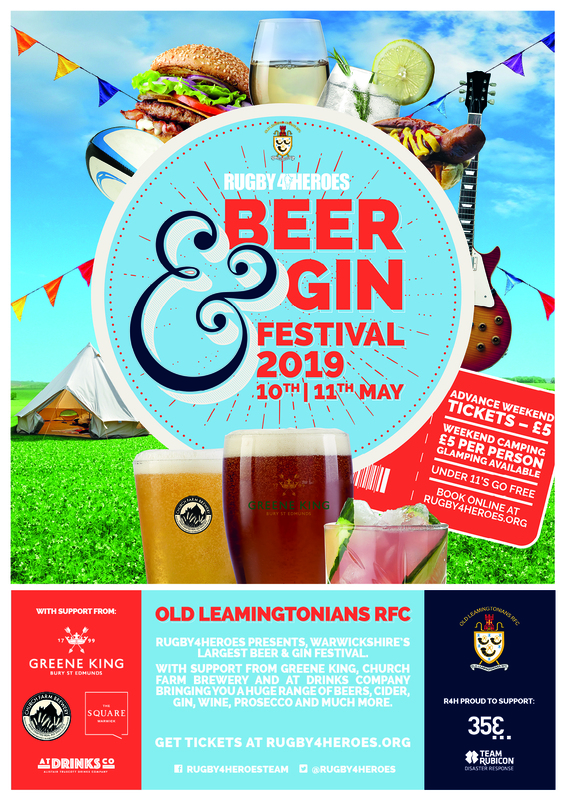 There are serving soldiers in the ranks of Old Leamingtonians RFC and so in many ways the support is very real, heartfelt and personal. 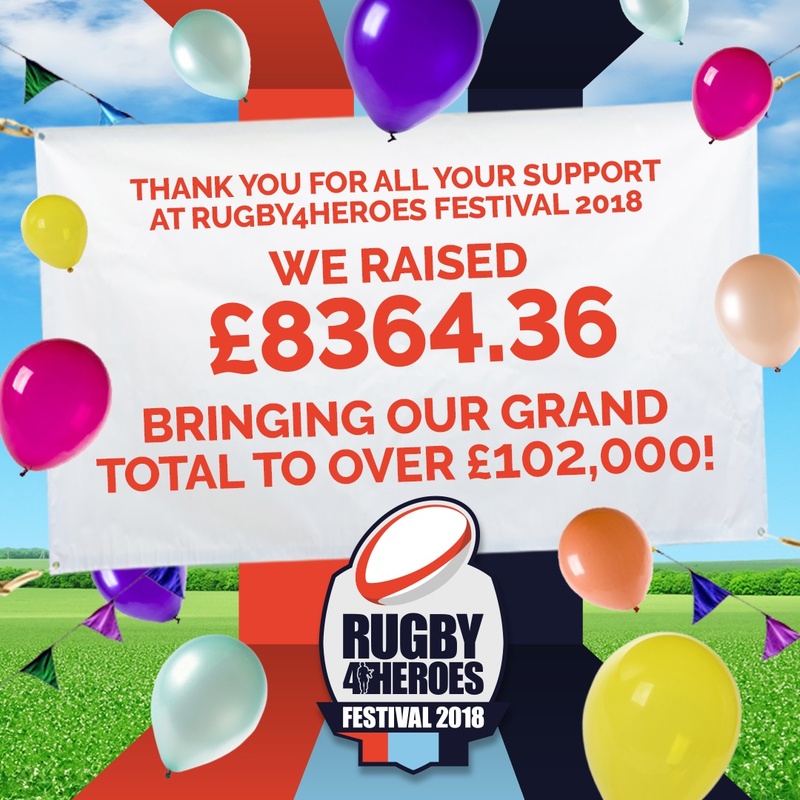 So far over £220,000 has been raised and distributed in Conrad’s memory raised by the likes of Nissan GB, 353, our fabulous supporters and clearly the Rugby 4 Heroes festival. 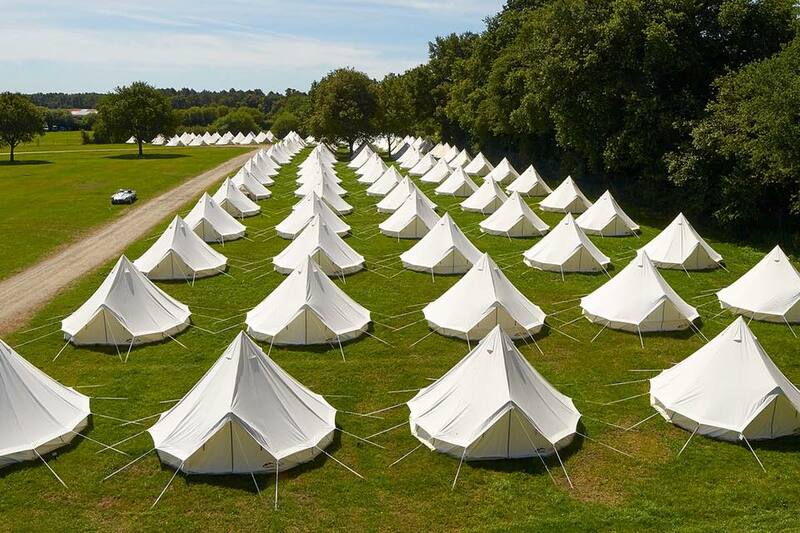 The money has gone to the likes of the Parachute Regiments Afghanistan Trust, The Parachute Regiment Charity, Troop Aid and Nowzad Dogs. 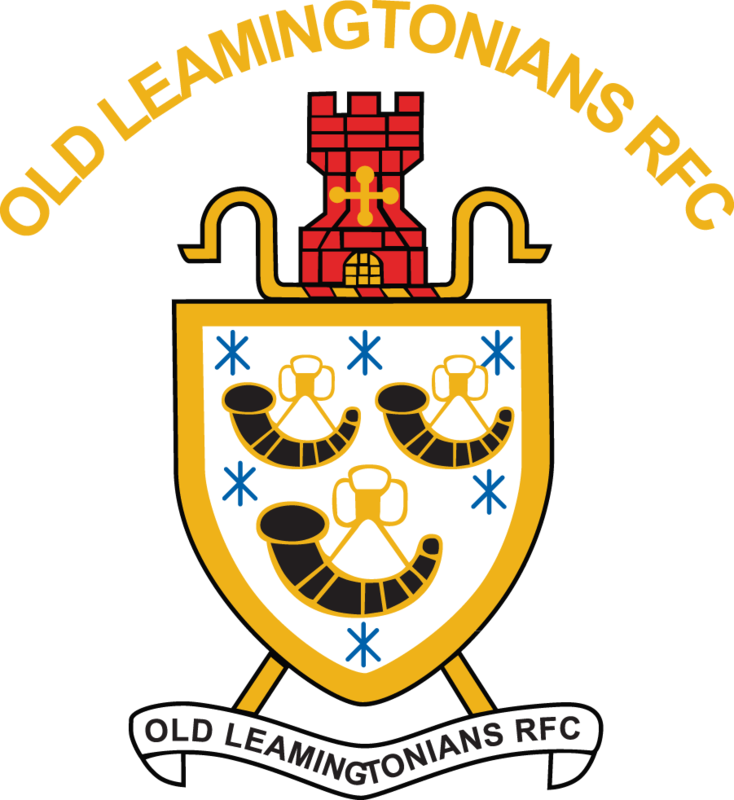 We can’t thank Old Leamingtonians RFC enough for continuing to support 353 and the other military charities that benefit from the weekend. It’s humbling but very much appreciated and you know it makes a big difference.